Police Scotland’s ability to search for missing and vulnerable people will be enhanced with the introduction of state of the art Remotely Piloted Aircraft Systems (RPAS) - in other words, drones. A woman has been banned from the road after admitting driving nearly seven times over the legal limit. 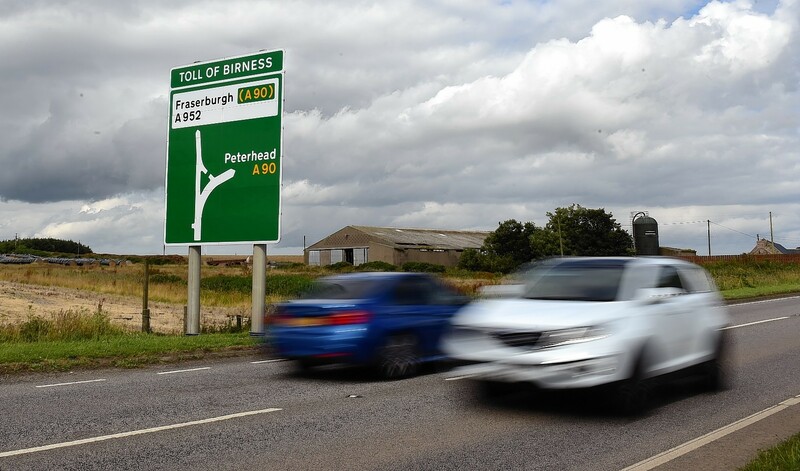 Safety chiefs have decided the once notorious A90 between Peterhead to Fraserburgh is now safe enough to do without its pioneering speed cameras. A row has broken out over plans to ban horses from a north-east agricultural show - unless they have been given a vaccination at least the week before. Plans for a new drive-through restaurant and tool store in Peterhead have been approved. 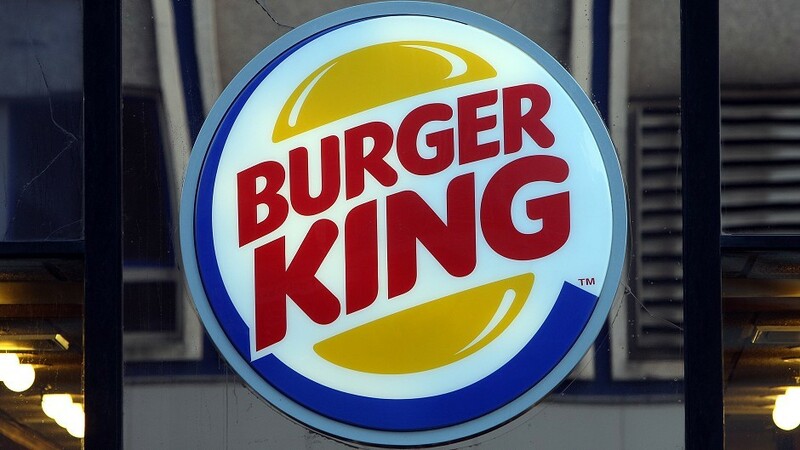 Plans have been submitted for signage for a proposed drive-through restaurant in Peterhead. Campaigners pushing for a major upgrade of a north-east junction have been dealt a blow after roads bosses said the "perception" it was dangerous was not backed up by data. Stringent protections are to be put in place to preserve the character of an historic north-east town. A nationwide bank has been accused of “punishing” rural communities by closing one branch and slashing opening hours at others.